You have one way to save some money when buying the Body Beast workout for cheaper than the $39.90 retail price at the Beachbody Store. And that is by signing up as a Beachbody Coach. With a coach account you will be able to buy the Body Beast DVD’s for $29.93. Coaches get a 25% discount on all Beachbody products. It does cost $40 to sign up and is $16 a month to keep the account. The benefits of the coach account add up when you buy Beachbody’s nutritional products. The sign up fee can be waived if you buy the Body Beast Challenge Pack during the coach sign up process. All 7 Body Beast workout dvds and the bonus workout. Beast Basics – A run through dvd of Body Beast. Build – Chest & Triceps. Shoulders. Beast Abs. 3 Workouts on one DVD. 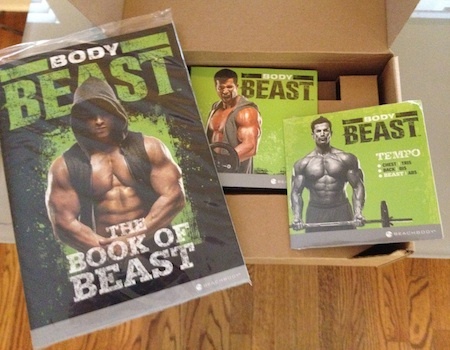 The Book Of Beast – Nutritional guide, workout calendar, and workout guide. 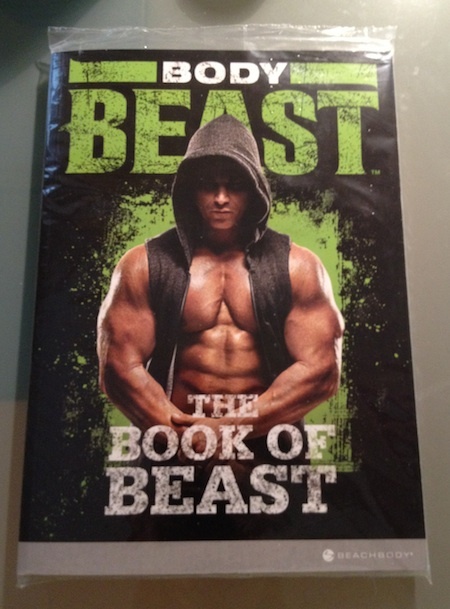 All in one book with everything about Body Beast. Now you have to ask yourself why you want to be buying DVD’s in 2018. At $40 or $30 for the DVD’s those are both reasonable prices for an excellent workout program. What I would suggest is signing up for Beachbody On Demand and using that account to view Body Beast online instead of buying the DVDs. The coach discount is nice if you need to buy the equipment you need to do Body Beast or supplements to help you get better results.